Start your personalized beauty shopping experience. Enjoy beautiful skin while saving time and money. Shade, highlight and blend to create looks you love with our peeper pleasing shadows. They sweep on in a cinch. Plus the crease-free, mineral-rich formula won't slip, slide or fade. Origins products are consciously formulated using the highest quality plant, earth and sea ingredients combined with safe, non-toxic alternatives and advanced science - and all cruelty-free. 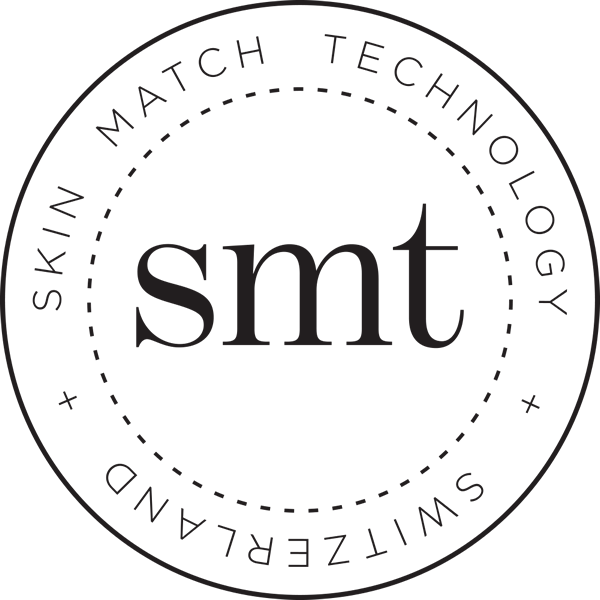 With a Skin Match Technology profile we can give you smart, 100% personalized product recommendations based on your skin profile, wants and needs. This service is completely free of charge. Are your needs up to date? It's important that your Skin Match Technology profile reflects your current situation. If your needs have changed, or if it's been a while since you last edited your profile, we recommend you take a look. Keeping your profile up to date ensures you are always getting the best product recommendations. We are empowering women to live a rich life full of personal success and beauty. Copyright © 2019 RUE CINQ, Inc. All rights reserved.